Carlos is a little boy from Lima, Peru. 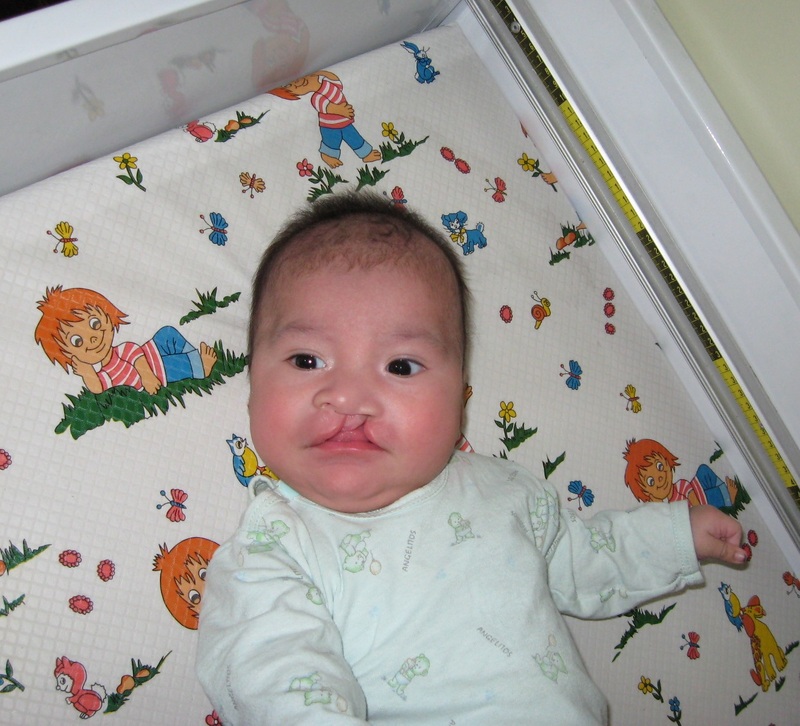 When Carlos was born with a cleft lip and palate, his father refused to take responsibility for his newborn son and left the family. Left without a home or support, his mother, Carla, took Carlos to live with an aunt. Carla’s worries only grew, because she had no money to pay for Carlos’ treatment. 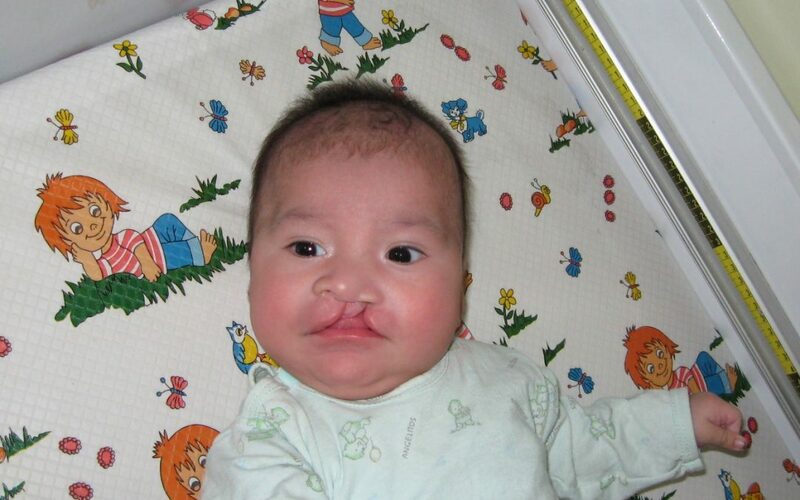 Fortunately TF supports a cleft lip and palate program through a local organization called Armonizar. Carlos was accepted into the program and received lip surgery in 2006. One year later, Carlos received surgery to repair his palate. 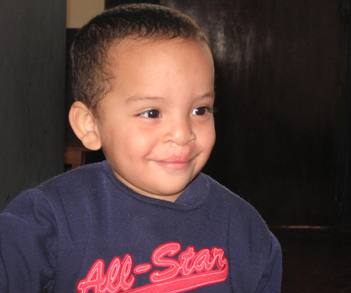 Today, Carlos is a happy and heathly little boy with a bright smile. Carla is very proud of her son, and is thankful for the help that TF and Armonizar have provided. Update: Carlos now visits our projects to receive speech therapy and dental work and also receives assistance from a social worker.